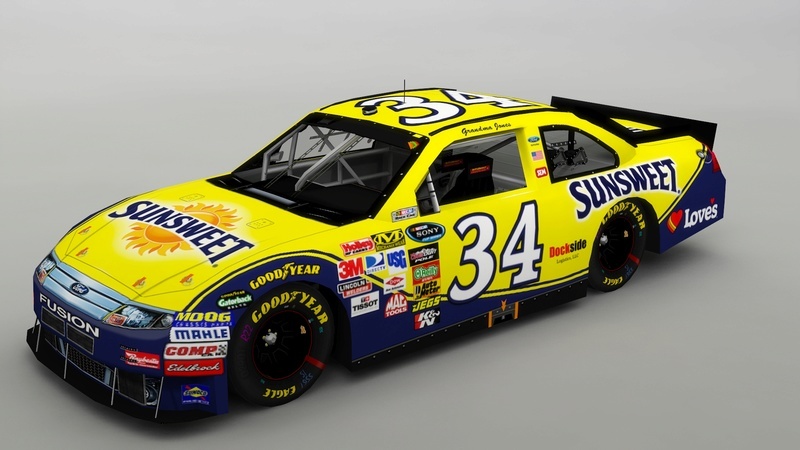 For a one-off race, the elderly Harriet "Grandma" Jones has stepped into the #34 for the round of Springfield. Fisher Motorsports has finally unveiled the Avaya Toyota for Maalik Nevins! 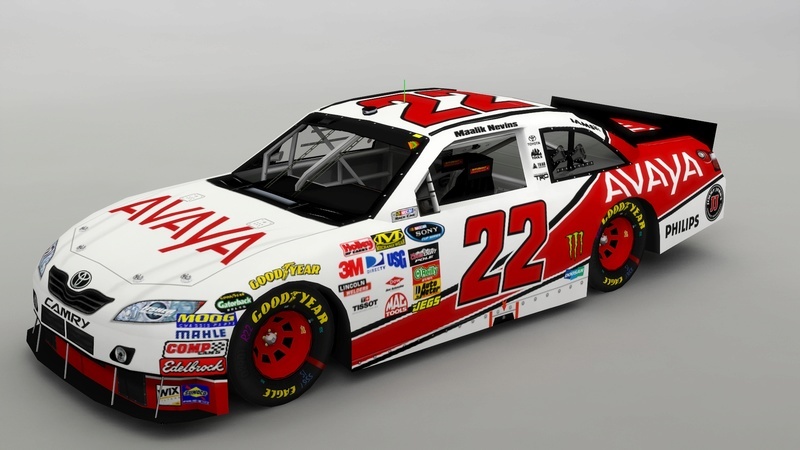 Fans will have the ability to decide whether they should run red rims or black rims for the races. 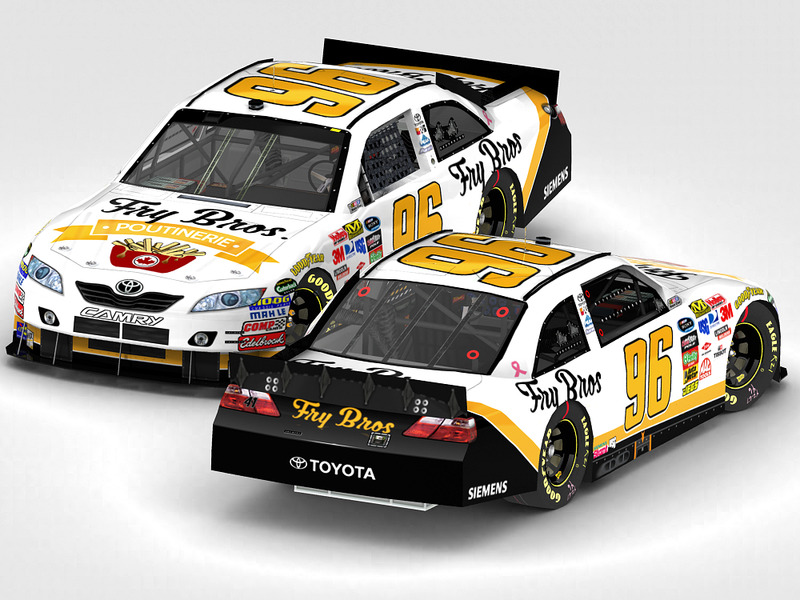 CM Racing has unveiled the SPY Optics Chevy for Chris Dodd! Ale81 arrives on Dodd's car for Sony Cup! 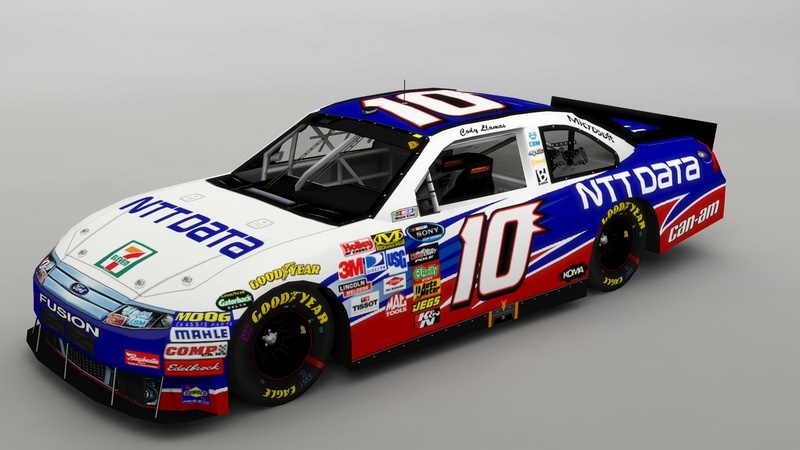 CBM has released the #10's secondary scheme! 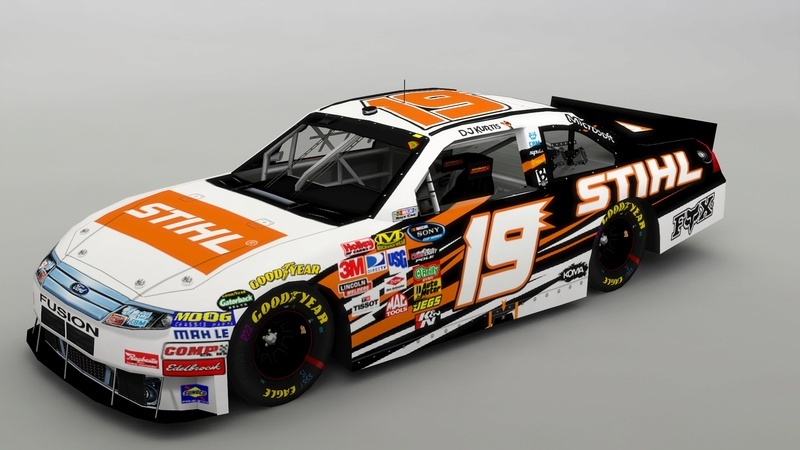 CBM has revealed the #19 STIHL Ford Fusion for D.J. Kurtis! To be ran at Mosport! 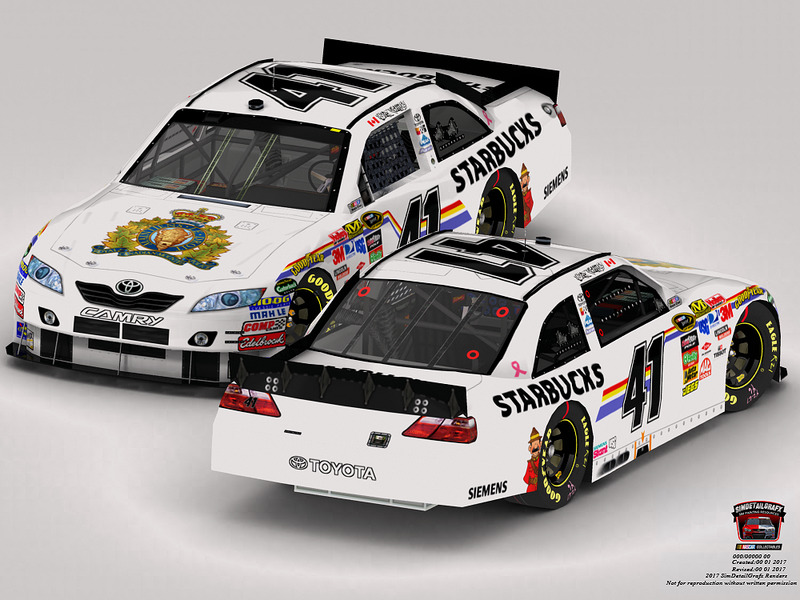 It's not the final product, like I added a Starbucks logo to the back and the contigs need to be changed. 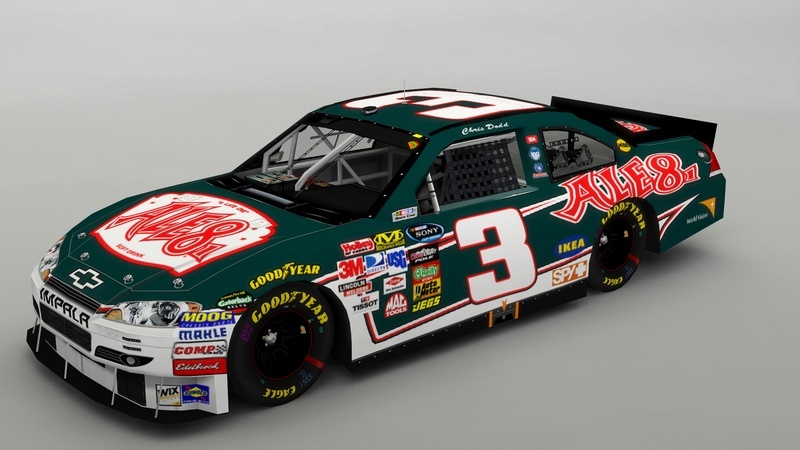 But this is the scheme, based off of an actual RCMP cop car.